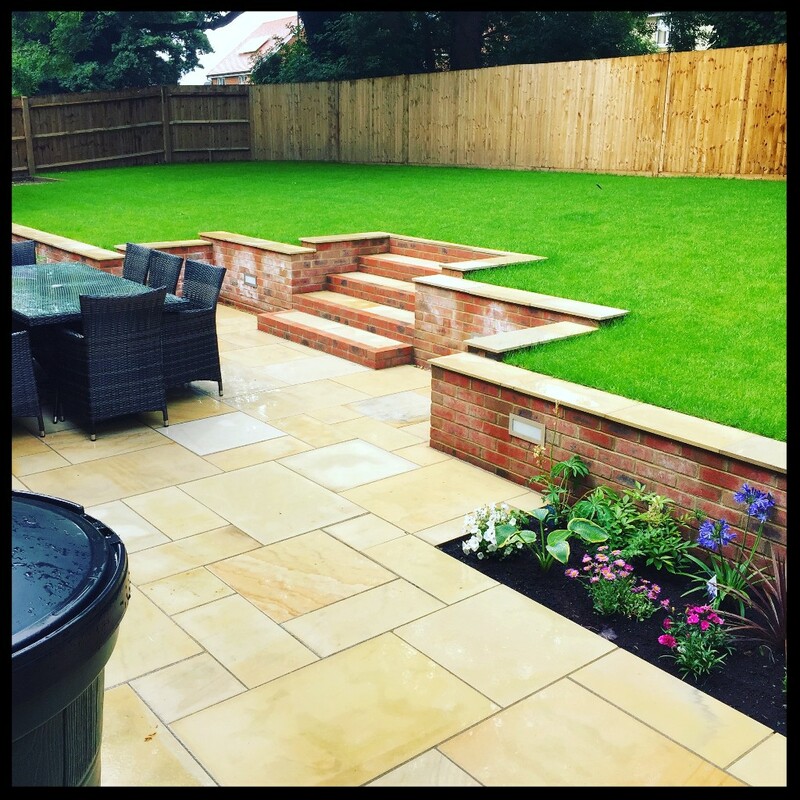 Established in 2008, Balfour Landscapes has gone from strength to strength building our brand through hard work, excellent attention to detail, professionalism and recommendations from our happy customers. Chris Stiles began his career in the Landscape gardening industry in 2002, serving a 4-year apprenticeship with an established company in the Petersfield area. Following his apprenticeship he then served 2 years as a foreman for a company based in the Chichester area. After Chris' initial 6 years, he felt he had the required skills and experience to start his own Landscape Gardening company. In 2008 Balfour Landscapes was born. Soon after establishing Balfour, Chris joined forces with his long term friend and qualified bricklayer, Alex McLeod. The vision was to combine their skills and create a professional, personal and high-quality service. Due to hard work, determination and through the 2008 recession, Chris and Alex built a business purely based on recommendations from previous customers. In 2014 they were joined by Sam Parsons, then in 2015, Chris' dad, Bill joined the team. Today, Chris is responsible for all customer interaction, ensuring projects are running smoothly and is always on hand to guide our clients through the process of creating their new garden or driveway. Alex and Sam are on-site and responsible for bringing our customers ideas to life, whilst Bill supports Chris with the maintenance side of the business. Now a friendly team of 4 and, 10 years on, we feel we have achieved our mission. We are proud to have near perfect 10's on our CheckATrade feedback, with some lovely messages from our happy customers just waiting for some nice weather to enjoy their new garden. Continuing to provide the very best service still inspires us today. Please visit our 'Customer Testimonials' page or visit our CheckATrade profile to read some of the feedback we have received.